How have light microscopes developed?
. None of their microscopes have survived, but they are thought to have magnified from ×3 to ×9. 1650 - British scientist, Robert Hooke 1650 – also famous for his law of elasticity in Physics – observed and drew cells using a compound microscope. 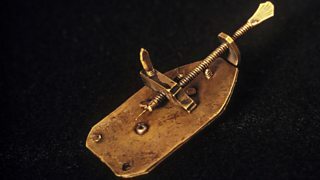 Late 1600s – Dutch scientist Antonie van Leeuwenhoek constructed a microscope with a single spherical lens. It magnified up to ×275. 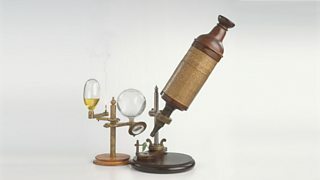 1800s - the optical quality of lenses increased and the microscopes are similar to the ones we use today. Throughout their development, the magnification of light microscopes has increased, but very high magnifications are not possible. The maximum magnification with a light microscope is around ×1500.